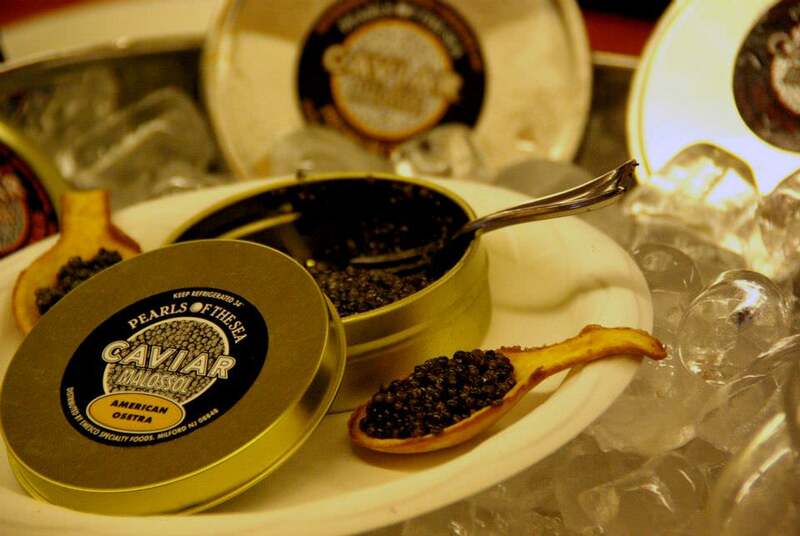 Welcome to The Caviar Emporium Website where you can shop for a large selection of Sustainable Farm Raised, Wild, American, Imported Caviars and Other Specialty Food Products. <br />Description:A Sturgeon hybrid with medium to large eggs and a nutty flavor with buttery overtones. <br />Description:An Osetra style Caviar. Flavorful and sweet, resembling an ocean breeze and a taste of the sea. Characteristics are similar to Sevruga Caviar with dark medium sized eggs running from gray to jet black in color. <br />Description:A delicious, firm, brilliantly colored orange egg that has a delicate flavor and a distinctive pop when consuming. 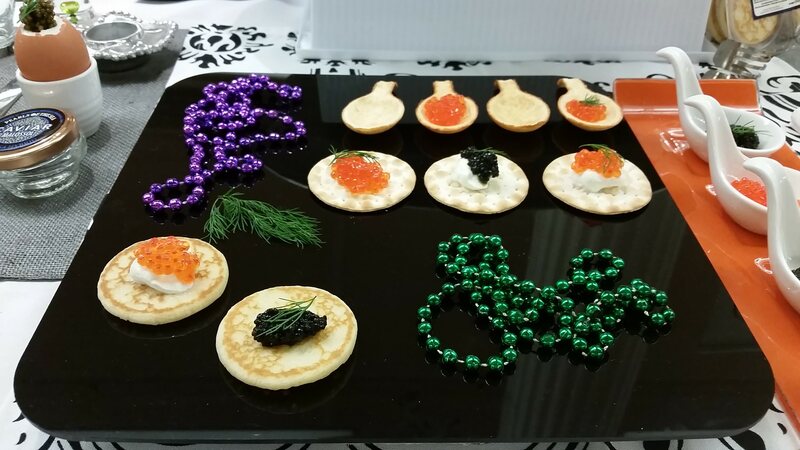 This Caviar is great on hors d’oeuvres or as a garnsih or ingredient for your next event. 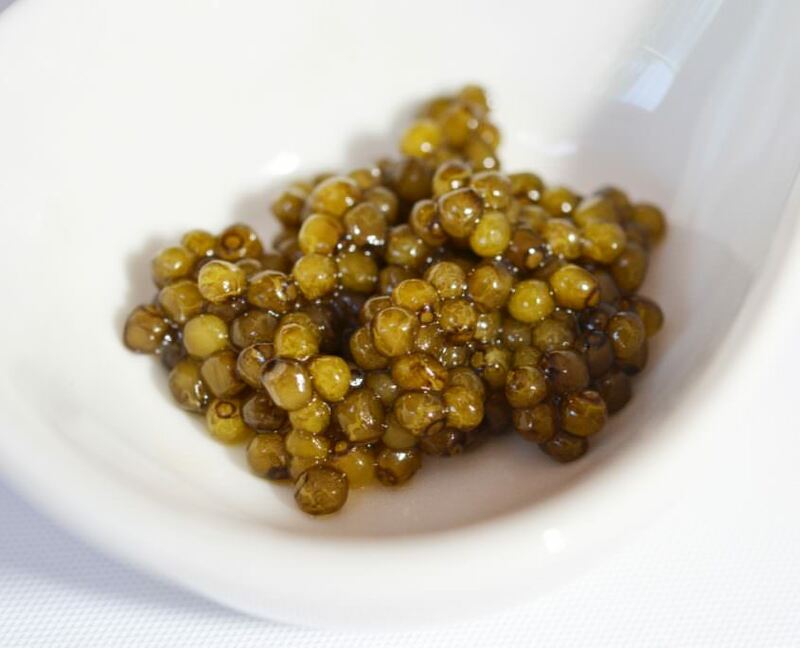 An affordable alternative to Sturegeon Caviar, Trout Roe is a Real Crowd Pleaser! 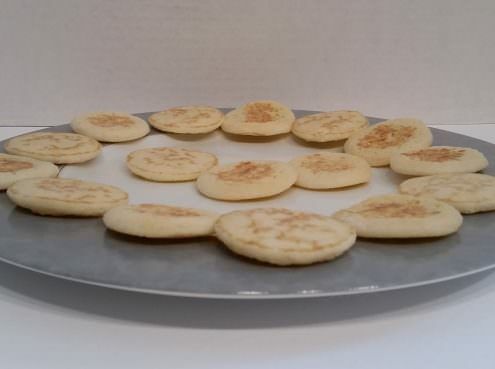 <br />Description:Perfect for Caviar Prsentation and Consuming Caviar<br />Available in sets of 6 or individually. <br />Description:Great for Serving Caviar. Warm up slightly befor using for best flavor. A Sturgeon hybrid with medium to large eggs and a nutty flavor with buttery overtones. An Osetra style Caviar. Flavorful and sweet, resembling an ocean breeze and a taste of the sea. Characteristics are similar to Sevruga Caviar with dark medium sized eggs running from gray to jet black in color. A delicious, firm, brilliantly colored orange egg that has a delicate flavor and a distinctive pop when consuming. 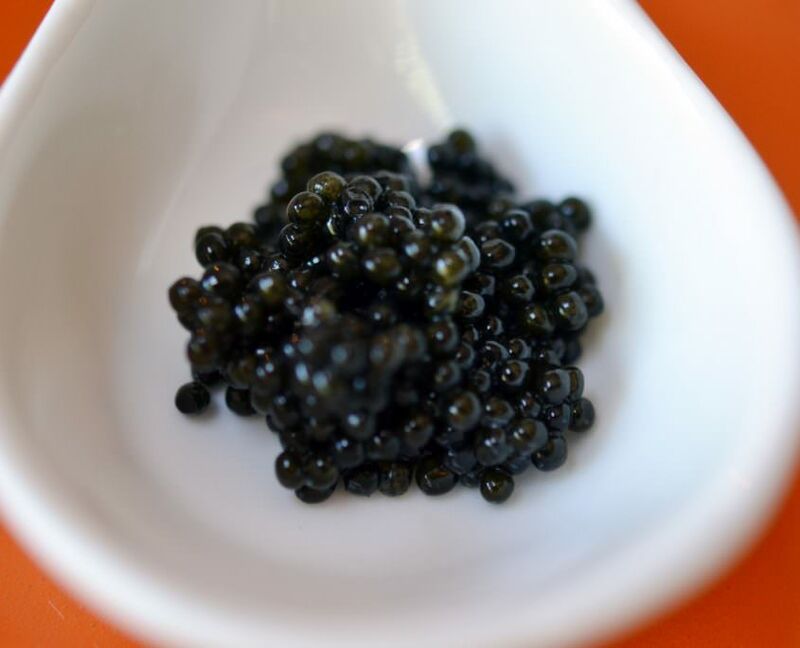 This Caviar is great on hors d’oeuvres or as a garnsih or ingredient for your next event. 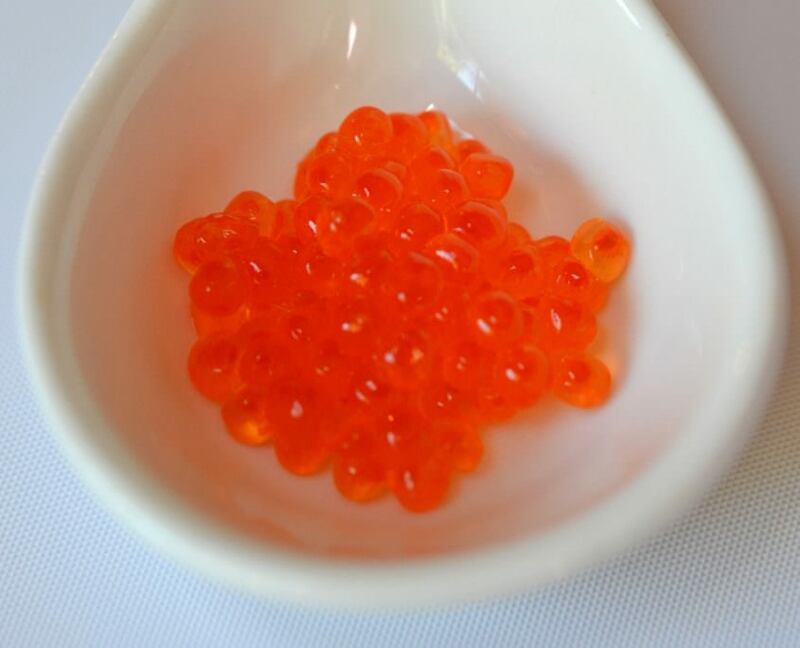 An affordable alternative to Sturegeon Caviar, Trout Roe is a Real Crowd Pleaser! 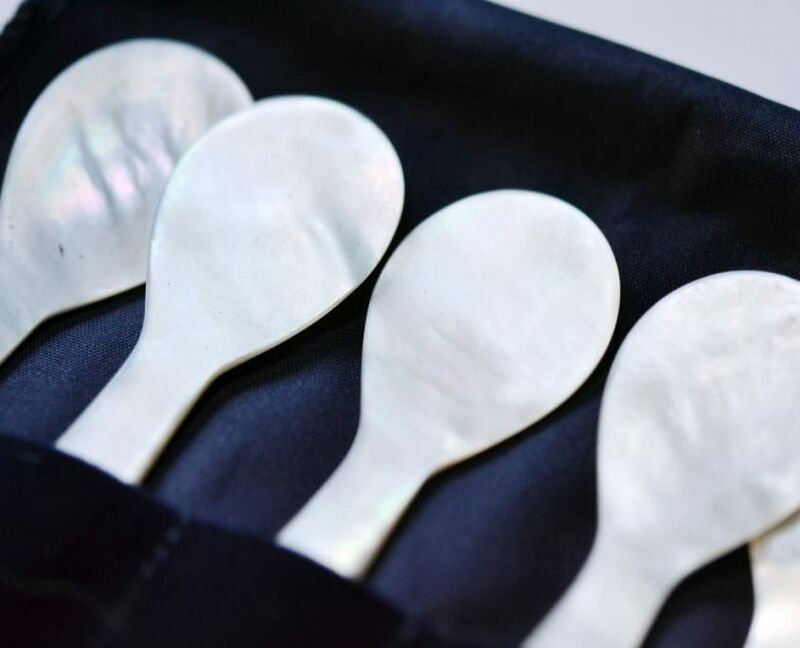 Great for Serving Caviar or Foie Gras. Warm up slightly befor using for best flavor.